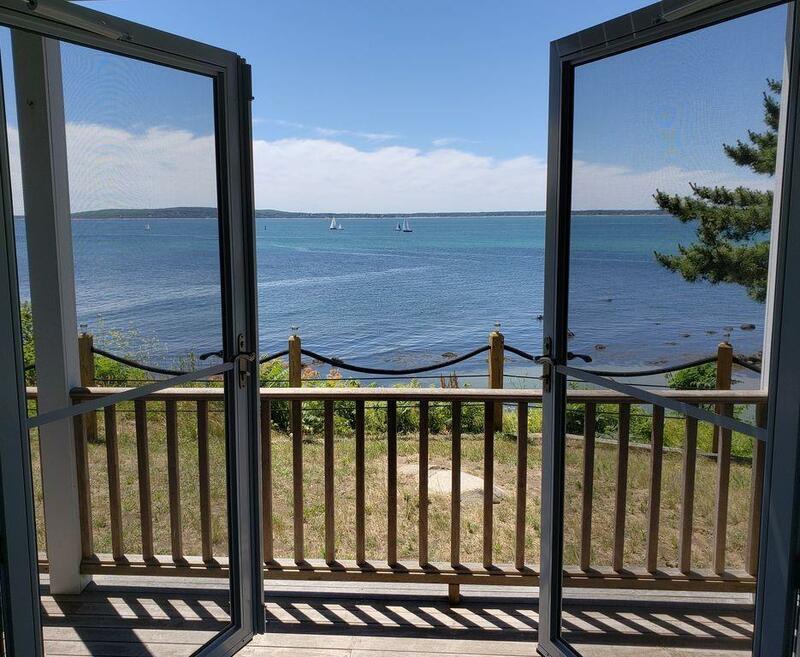 Located in Gurnet Point, a sanctuary from other crowded beach communities, this breathtaking 5 BR, 2 BA, 4000 sq. 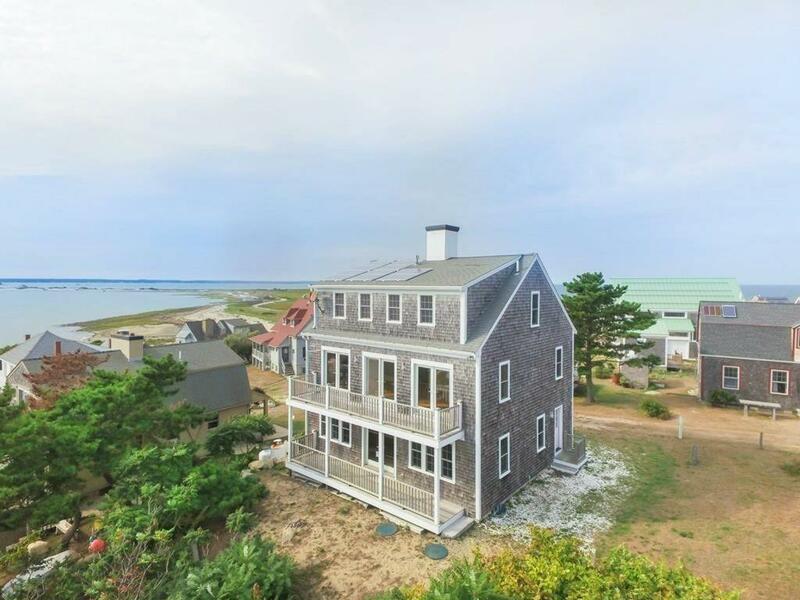 ft. upscale home built in 2007, sits bluff-side on Cape Cod Bay. 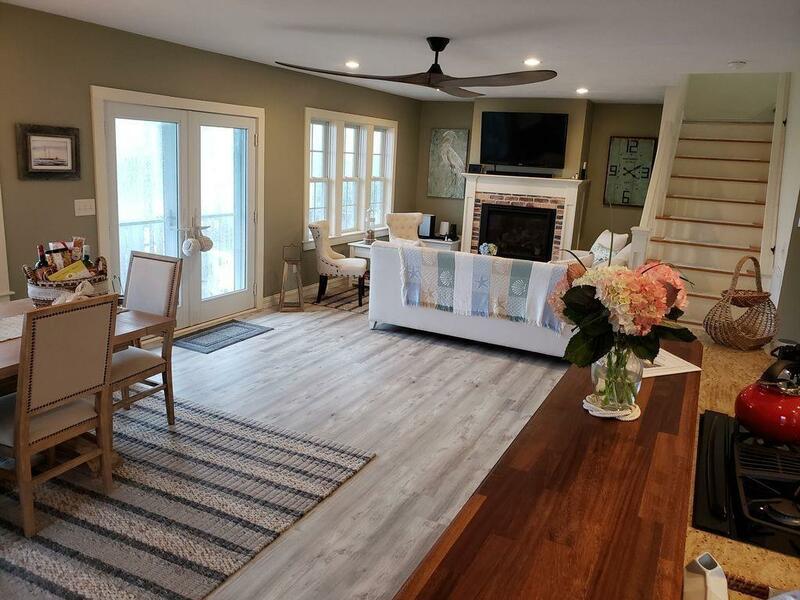 Its off-the-grid, yet offers all of the amenities of suburbia; high-speed Internet, HD satellite television, cell booster, brand new appliances, 2 fireplaces & a private master deck. Renovations in 2018 include a Dry-Systems high-quality finished basement with pool table, bar, Marcy universal gym, whole-house water filtration system, and a brand new $50K solar system with back-up generator. This home has everything you need for summer getaways, but was built for year-round living. Perfect for families seeking a true New England vacation-home experience, with the opportunity for revenue. 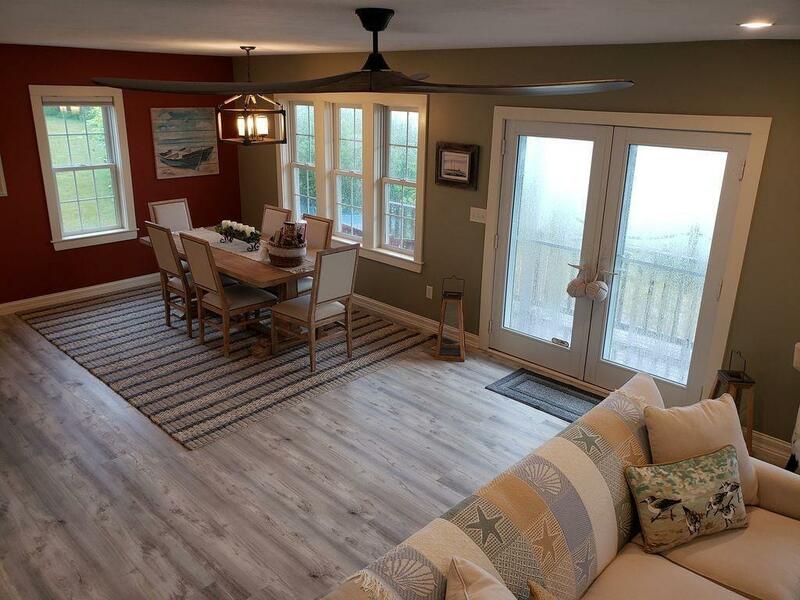 The house is designed to accommodate rentals with a large private storage, owners pantry, and separate work shop. Youll love spending time in this finely-detailed oceanfront manse with its beautiful endless views!